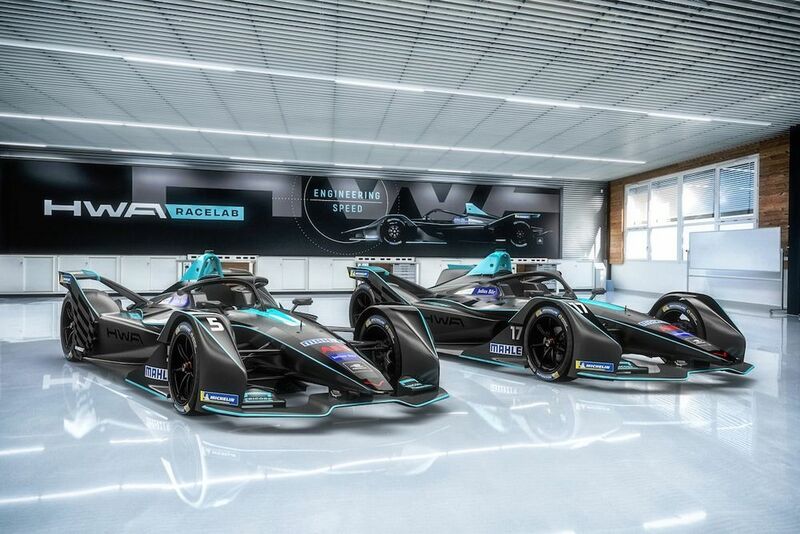 On 15 December, the Formula E grid will line up in Riyadh, Saudi Arabia for the first race of the fifth season. There’s a lot to be excited about with new rules, new teams, new drivers, and faster, incredible-looking cars. The first official test in Valencia has been taking place this week, so here’s a look at all the cars, their shiny new liveries and the drivers who will be driving them. Audi’s wild livery from last season carries over well to the new gen of cars - the question is, will the performance follow suit? 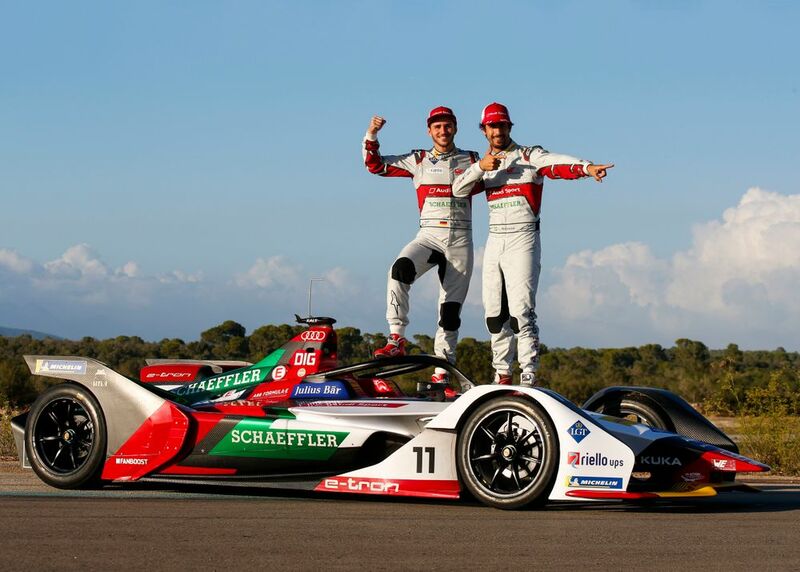 Last year’s teams’ champions had the strongest package towards the end of season four, and drivers Lucas di Grassi and Daniel Abt surely start the season as two of the title favourites. 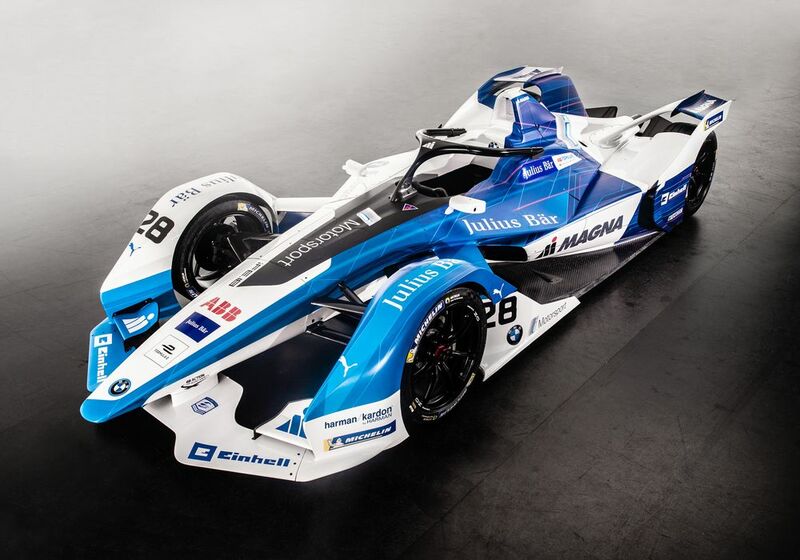 In partnership with Andretti Autosport, BMW joins the Formula E ranks this season with a car decked out in a fantastically snazzy livery. 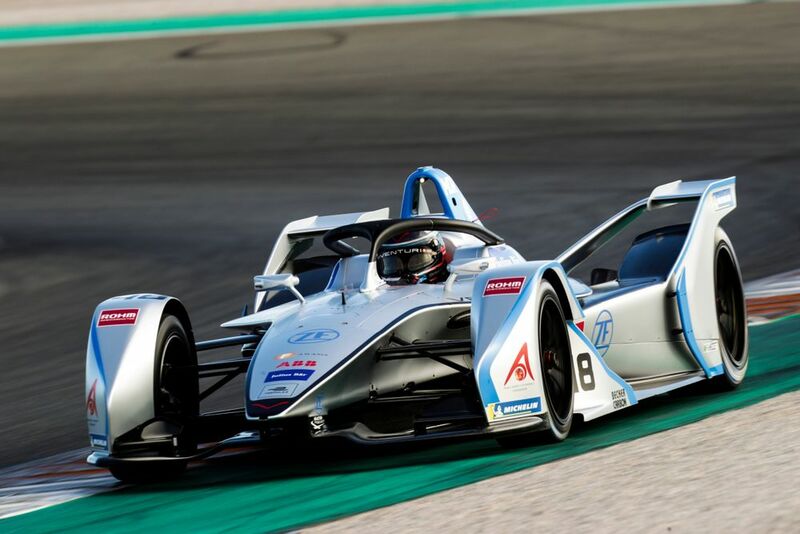 Antonio Felix da Costa might finally have a car capable of challenging for decent results and with Alexander Sims as his teammate, BMW could be competitive right from the off. 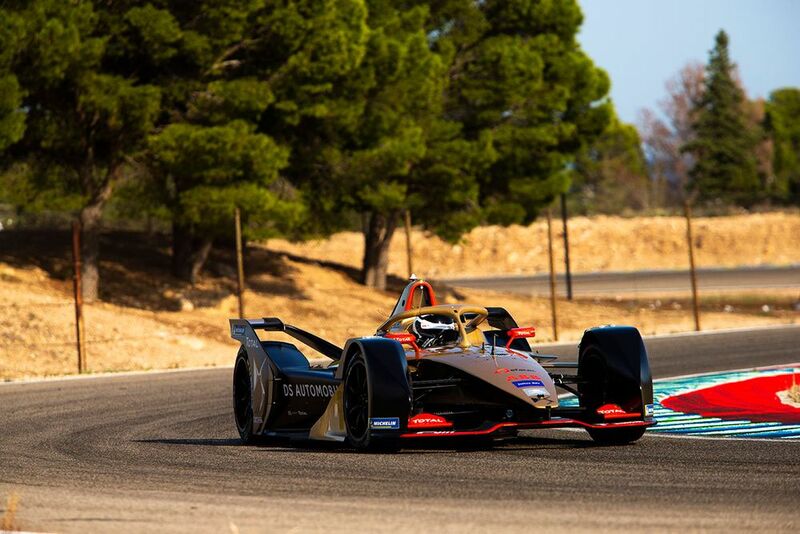 Techeetah narrowly missed out on last season’s teams’ championship, but Jean-Eric Vergne drove brilliantly all year to win the drivers’ title relatively comfortably (in Formula E terms, anyway!). With Renault withdrawing, Techeetah has switched powertrains this season, effectively becoming the works DS squad. The driver line-up is unchanged with Vergne returning to defend his title, while Andre Lotterer is back for a second season. With a year of experience now under his belt, it’ll be interesting to see if he can convert his obvious speed into results. 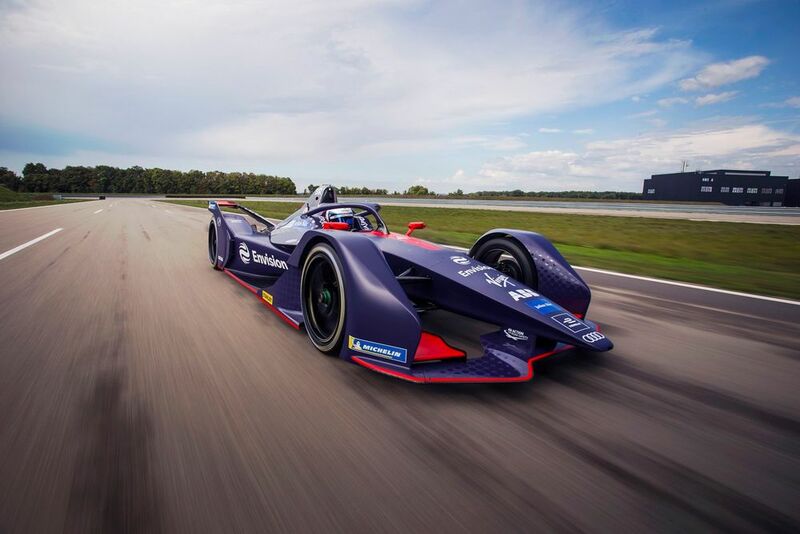 Virgin Racing used to have DS powertrains; for season five it becomes a customer Audi outfit - and also spawns this rather lovely purple livery. Sam Bird returns for a fifth season with the team and will be joined by Robin Frijns - a potent driver line-up if ever there was one! 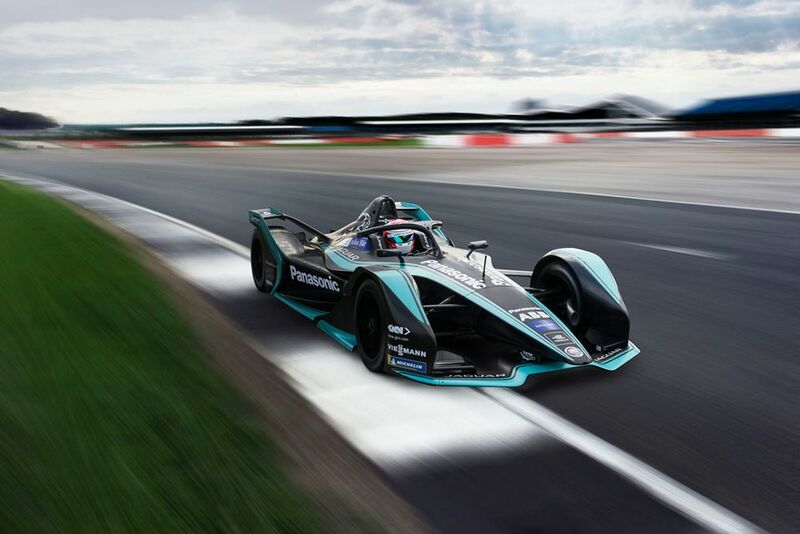 Jaguar is back for its third Formula E season with an unchanged line-up of Mitch Evans and season one champion Nelson Piquet Jr. The team’s first race came tantalisingly close last season - can a Jaguar reach the top step in season five? 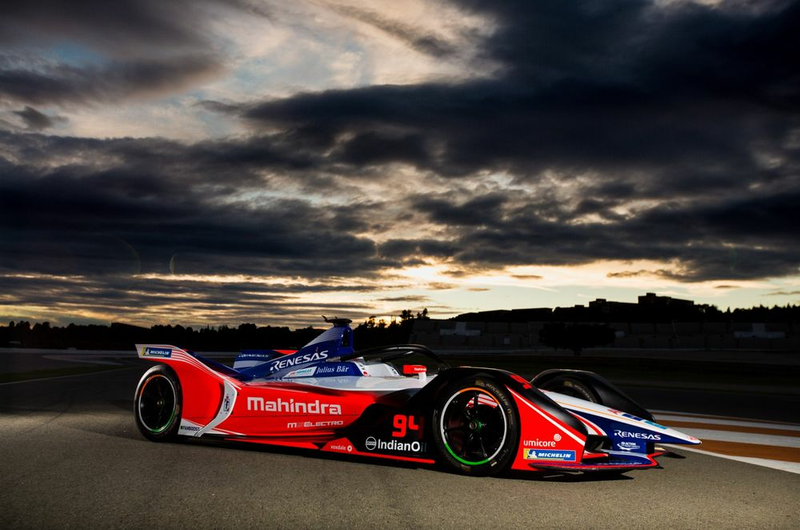 It’s all change at Mahindra - Felix Rosenqvist has gone to IndyCar, while Nick Heidfeld drops down to the role of reserve driver. In their place are two-time Formula E race winner Jerome d’Ambrosio and new boy Pascal Wehrlein. Last season, Mahindra looked the team to beat early on, but slipped down the order as the season progressed. The team with arguable the best livery on the grid will be hoping for a bit more consistency - and reliability - this time around. 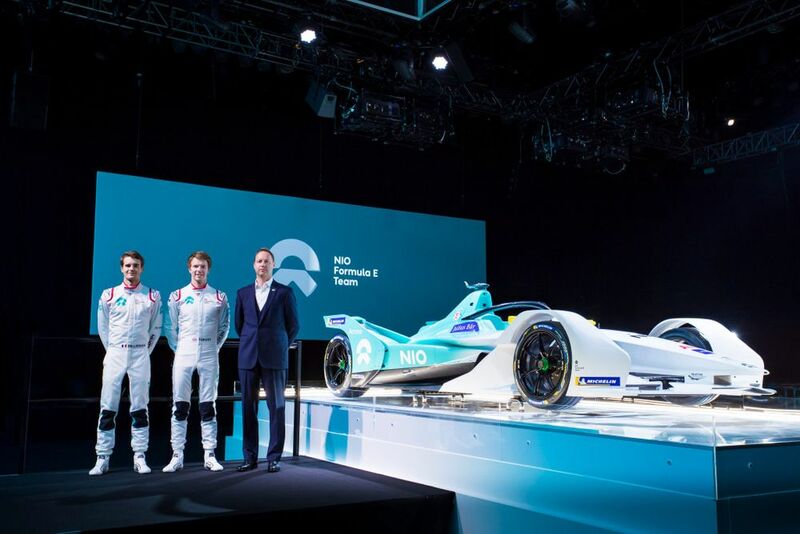 Nio’s light simple blue and white livery is one of the smartest on the grid and really suits the shape of the Gen 2 car. The team hasn’t won a race since 2015, but drivers Tom Dillmann and Oliver Turvey were impressive last season - can they help to turn things around? 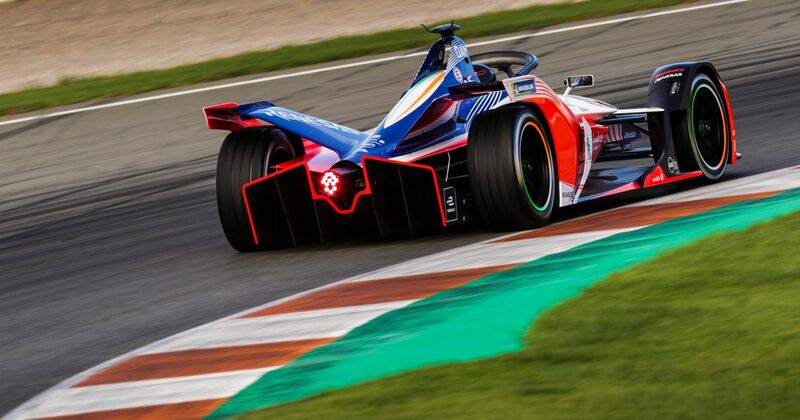 Venturi could well be fan-favourites this year as a certain Felipe Massa is making his Formula E debut with the team. Edoardo Mortara returns for a second season having come within two laps of winning in his second-ever race in Hong Kong last year. 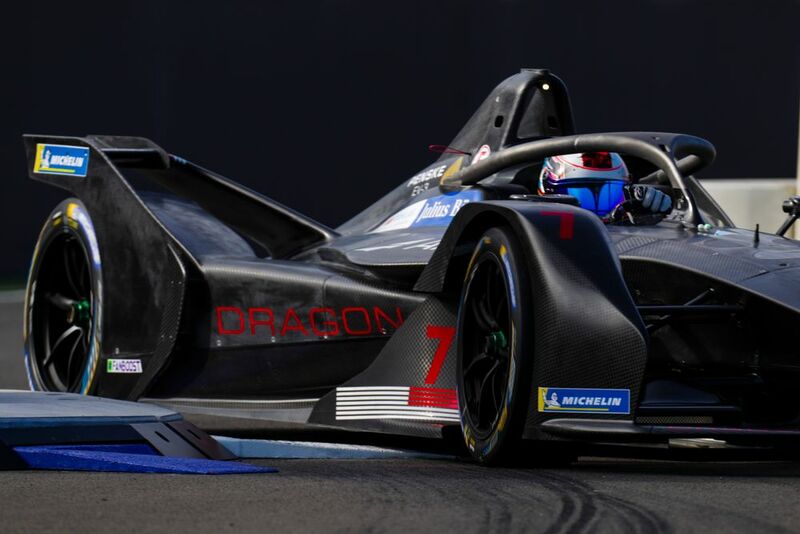 Dragon Racing doesn’t have a livery yet… or a second driver, for that matter. 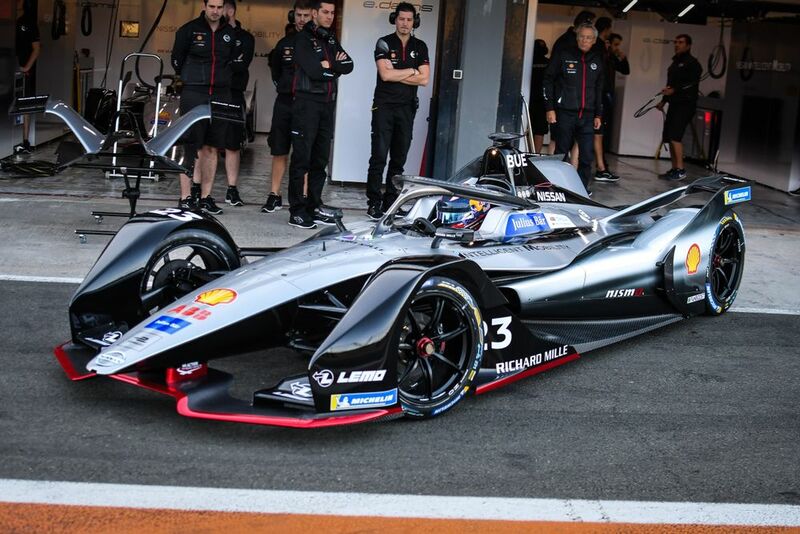 Jose Maria Lopez will drive one of the cars (which currently looks pretty awesome in bare carbonfibre, to be honest) with a second driver yet to be confirmed. However, Formula 2 drivers Max Gunther and Antonio Fuoco are performing test duties this week, so it wouldn’t be too surprising to see one of them ending up with a race seat.